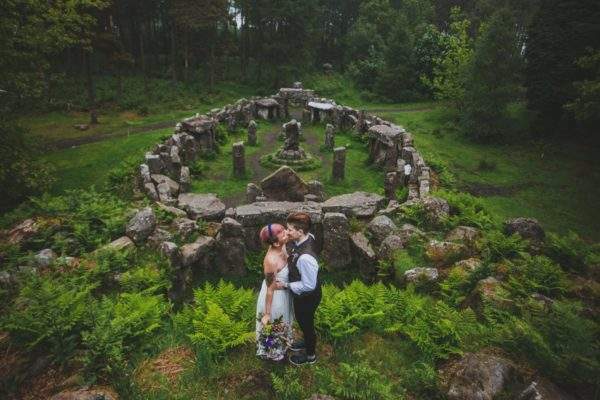 Imagine … wandering through picturesque woodland into a clearing laden with flowers, walking down the aisle sheltered by trees with the unique Druid’s Temple as the backdrop for your moment. 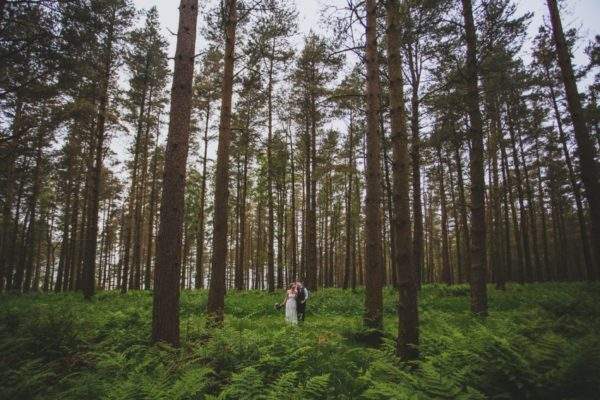 If you’ve ever dreamt of having your special day in the beauty of the great outdoors, and want something that is magical, memorable and creative, a woodland DIY wedding at Bivouac is for you. 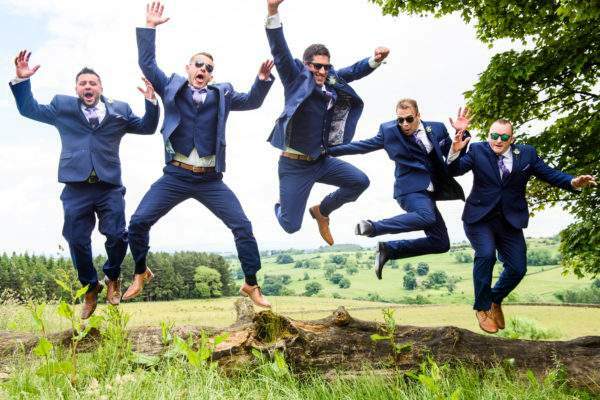 We have an experienced team who pull together a range of options to make each event unique and personalized, whilst remaining sensitive to the environment and celebrating the surroundings. Relax and enjoy celebrating with your friends and family with views overlooking the rolling Yorkshire hills with views spanning 40 miles. 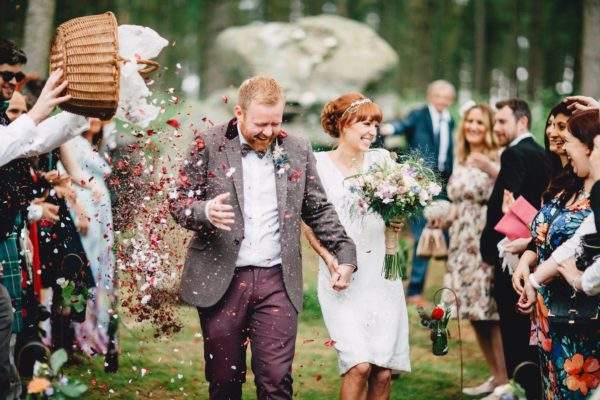 A wedding at Swinton Bivouac is ideal for couples looking to wow guests with a DIY wedding venue set in the Yorkshire Dales countryside, creating memories which will be remembered for years to come. 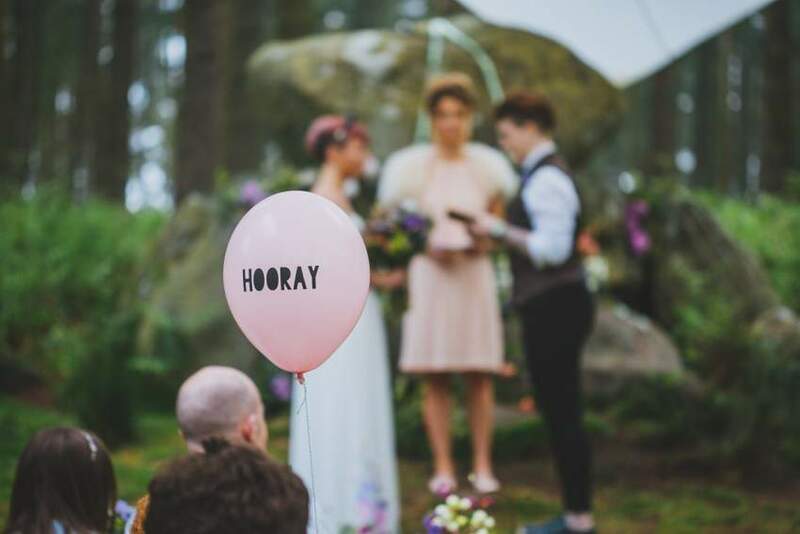 Whether you are looking for a truly chilled venue for a laid back wedding or civil partnership, or a wedding with a difference, Bivouac allows you to really make the day your own. Connect with nature, enjoy the tranquility and wow your guests with the amazingly unique Druid's Temple as back drop for the exchange of your personal promises. 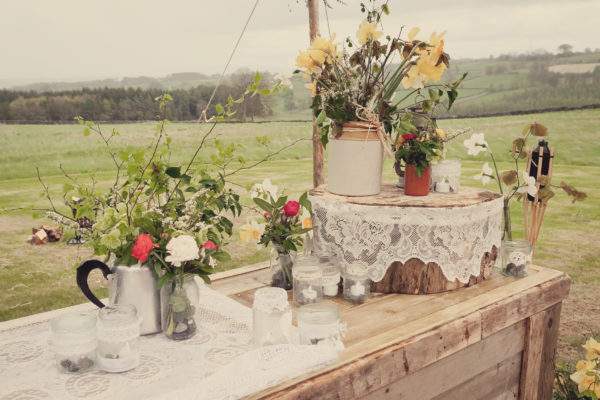 Included in the ceremony is hay bale seating and a blank canvas for you to personalise as you wish. 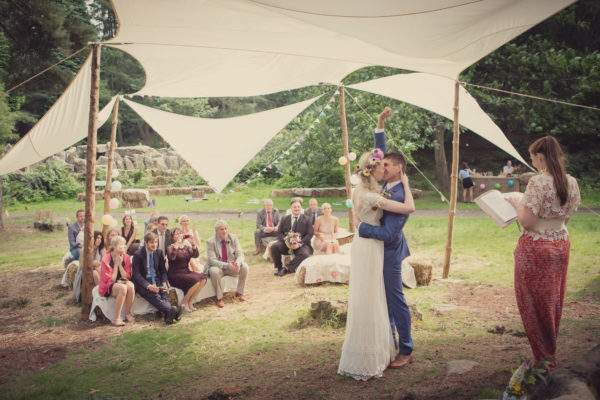 Raise a toast to the newlyweds with a celebratory glass of fizz or cocktail at the woodland bar, served amidst the most spectacular scenery. The largest space to make your own. Walk down the make-shift lighted footpath, being introduced as the new Mr & Mrs, with views over the Bivouac site and rolling Yorkshire hills. 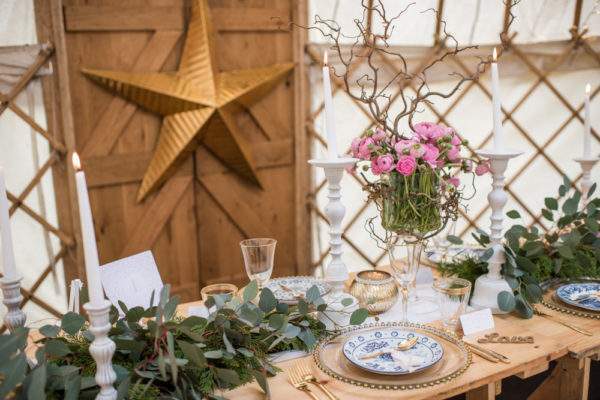 You and your wedding guests will have use of the Meadow Yurts, meaning the field is yours to make your own, whether you use a Yurt, tipi, marquee or canopy, resulting in a memorable DIY wedding. 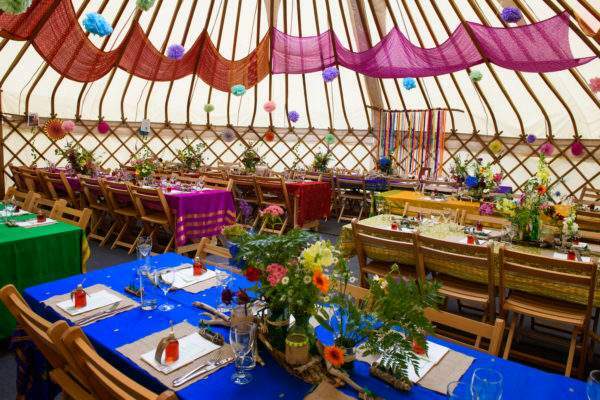 With the amenities of the Bistro Cafe, including licenced bar, toilets, electricity and running water, coupled with individual styling, panoramic views and party under the stars that a tent, tipi or canopy can provide, it is a wonderful space for yourselves and wedding guests to feel relaxed and celebrate the newlyweds. The perfect venue for an intimate day, located next to the BBQ area with stunning views, it's the venue for dining with a small group. 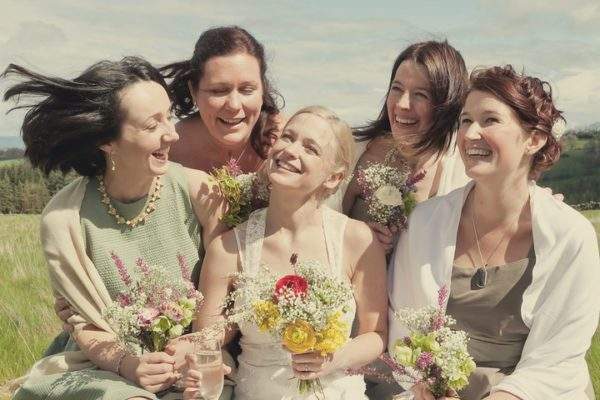 For the larger wedding party, the Owl Barn makes a great den for the younger guests, where films can be shown, games can be played and kids can be kids. 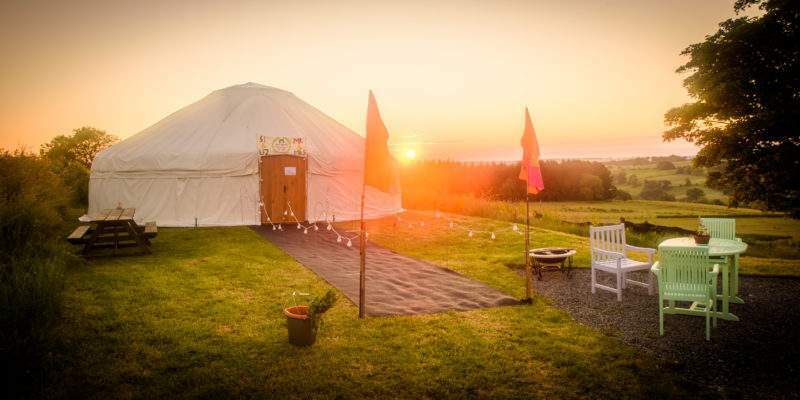 From a Tree Lodge and Meadow Yurt, to the beautifully appointed bedrooms at Swinton Park. With Swinton Park just 3 miles away, enjoy celebrations at both venues. Swinton Estate is 20,000 acres of Yorkshire memories to be made.